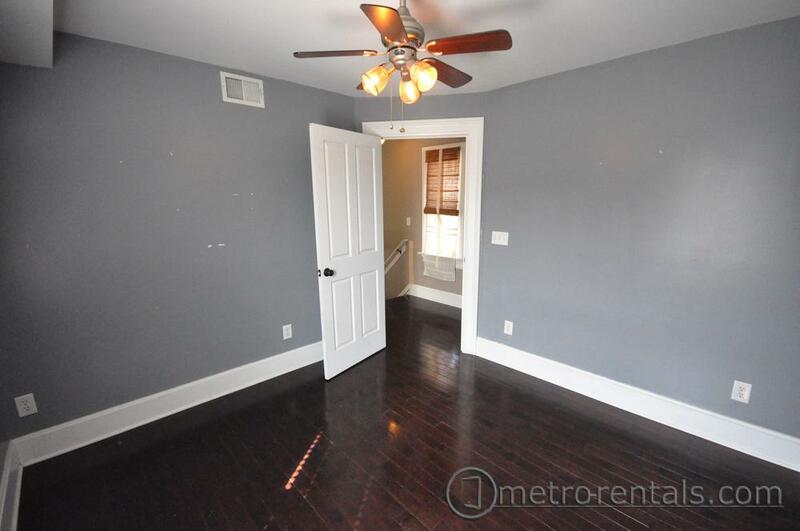 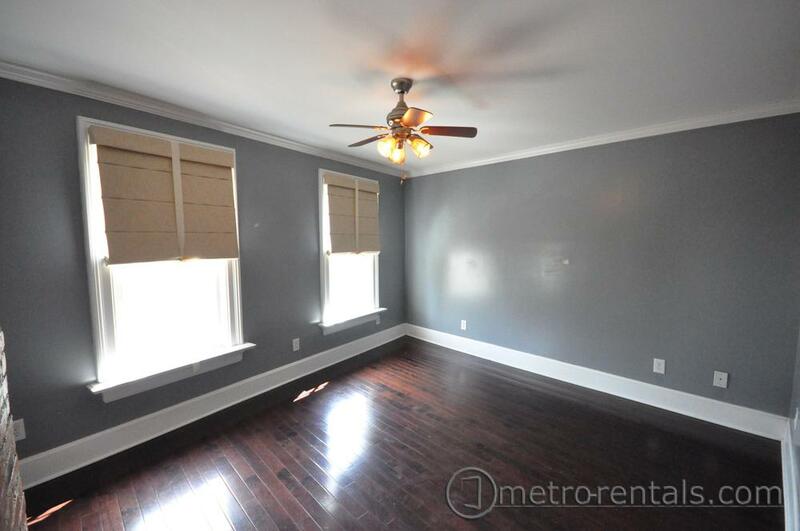 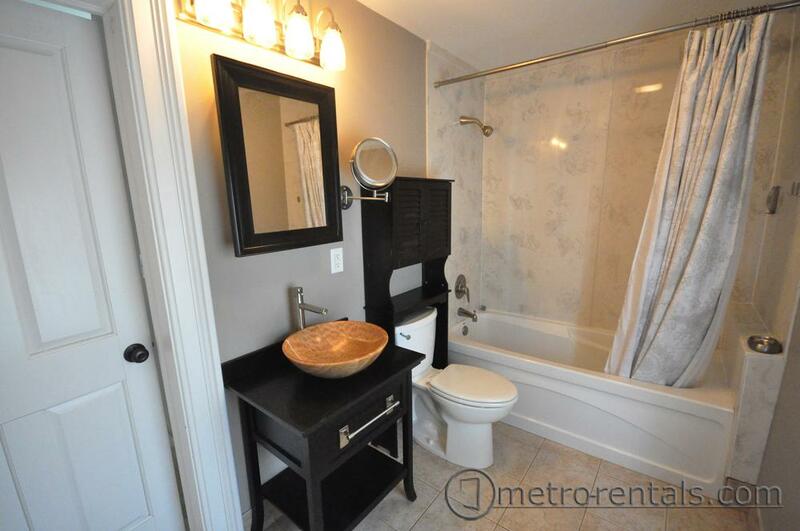 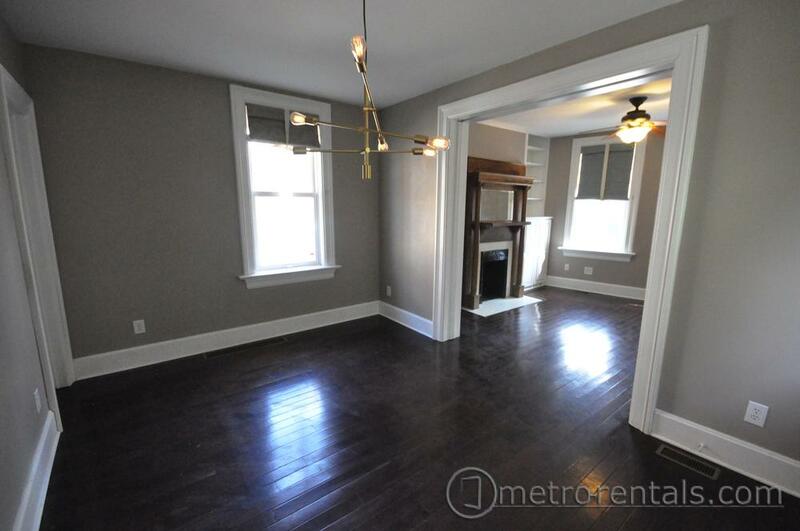 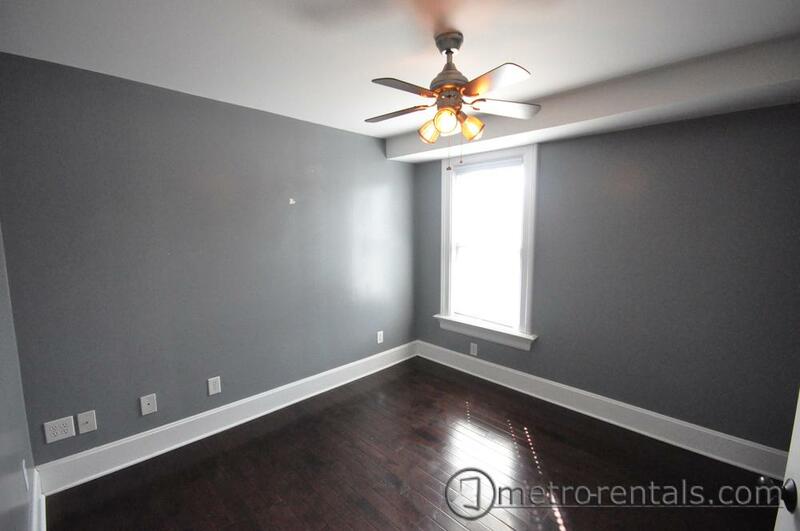 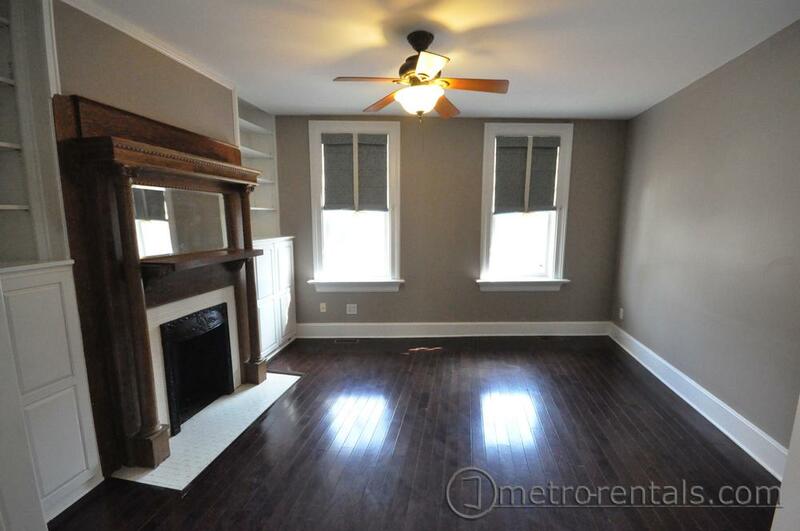 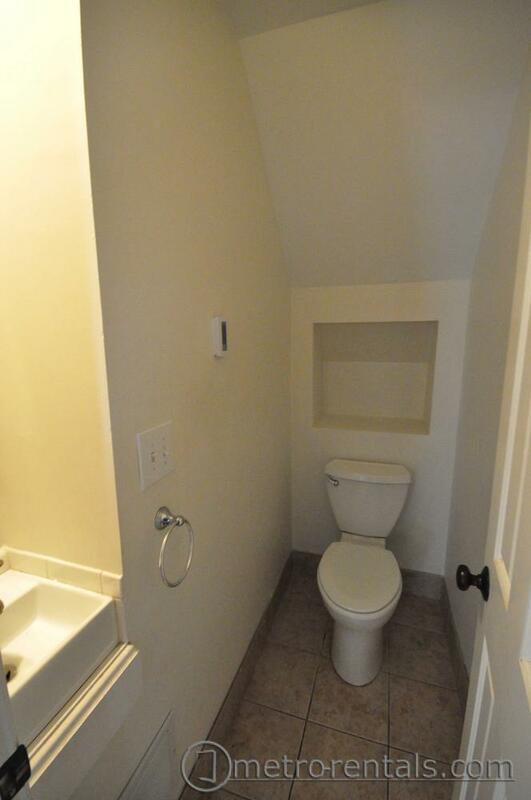 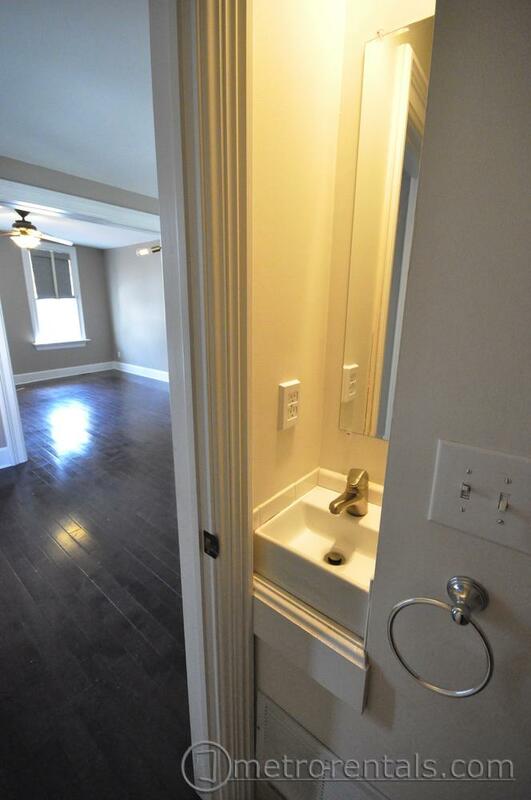 Pet friendly two-story, 2 bedroom 1.5 bathroom single family home in the heart of German Village on a quiet street. 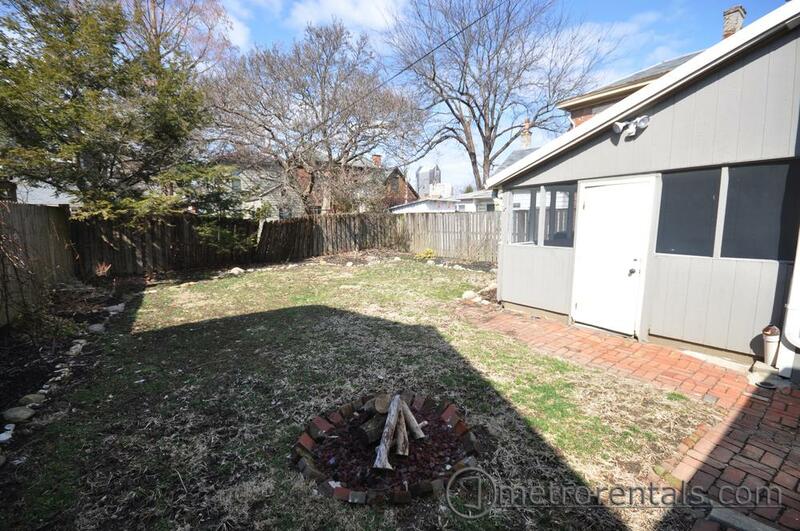 Great location, walk to all your German Village favorite shops and restaurants. 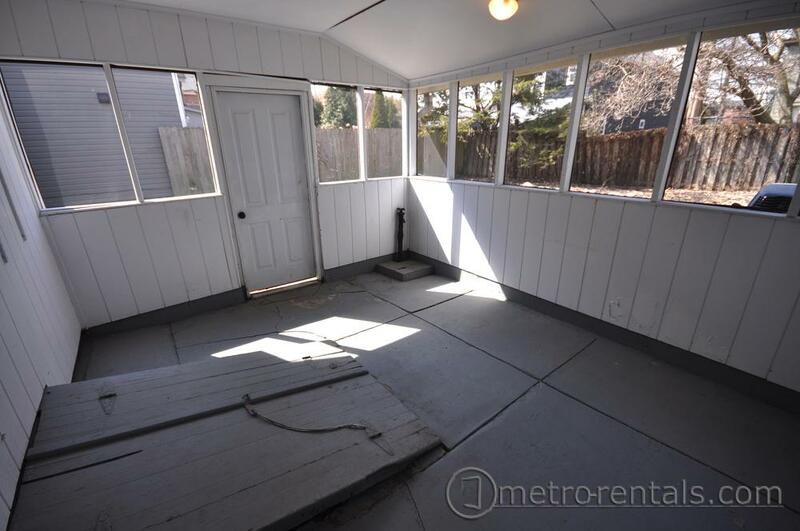 Enjoy the outdoors on the screened-in porch or fenced in backyard. 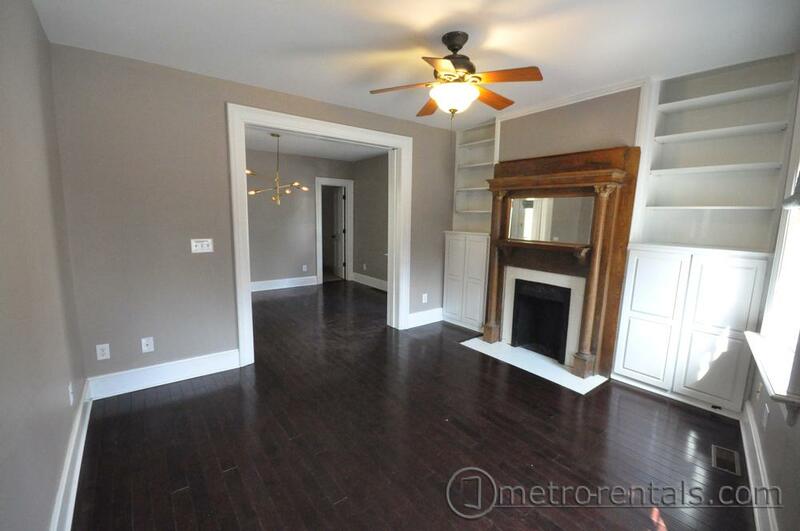 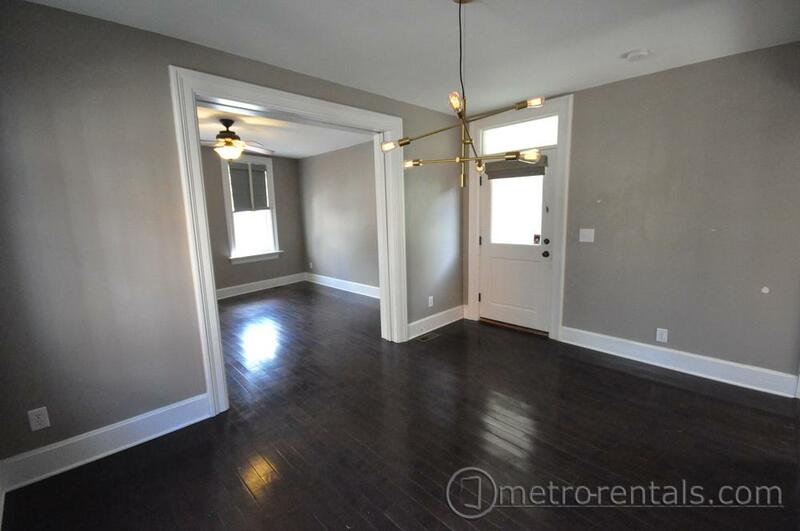 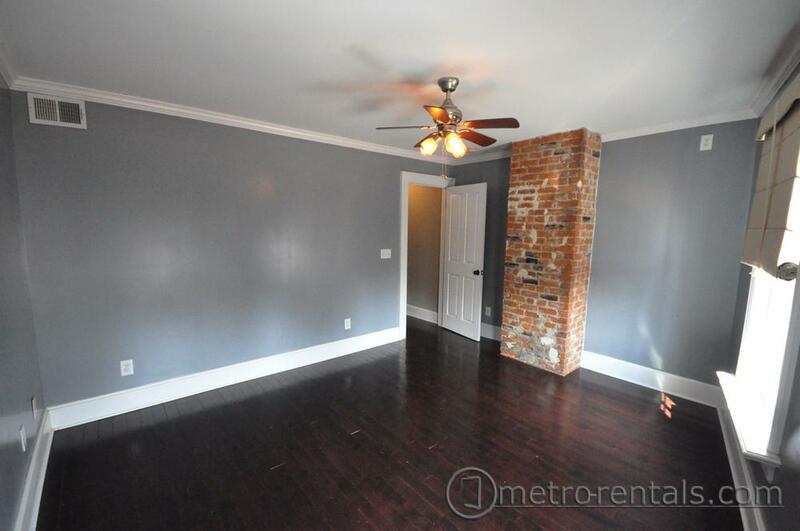 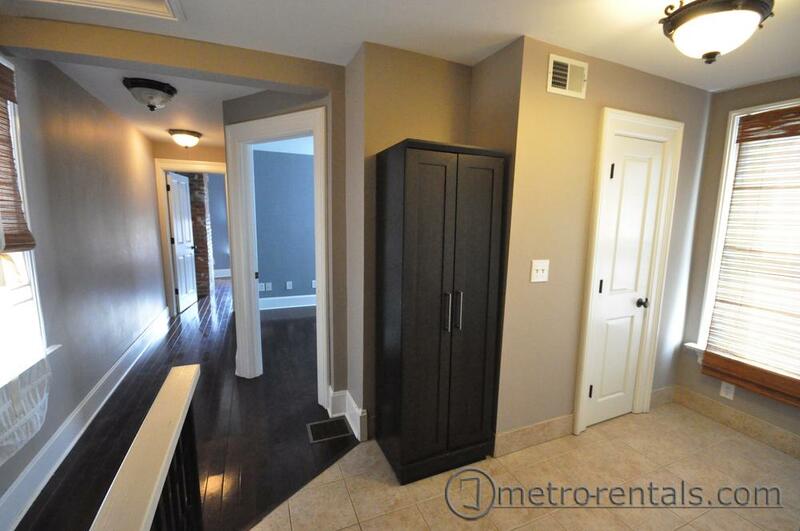 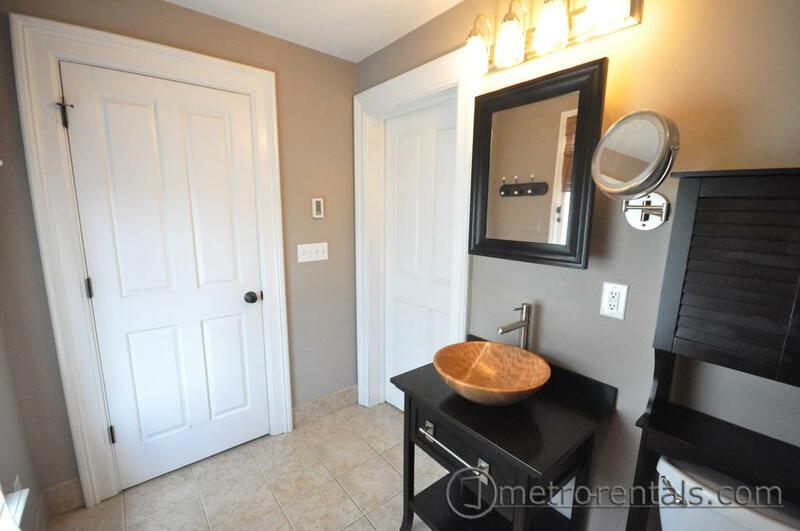 Beautiful wood floors throughout, decorative fireplace, custom built-in storage, exposed brick and large windows. 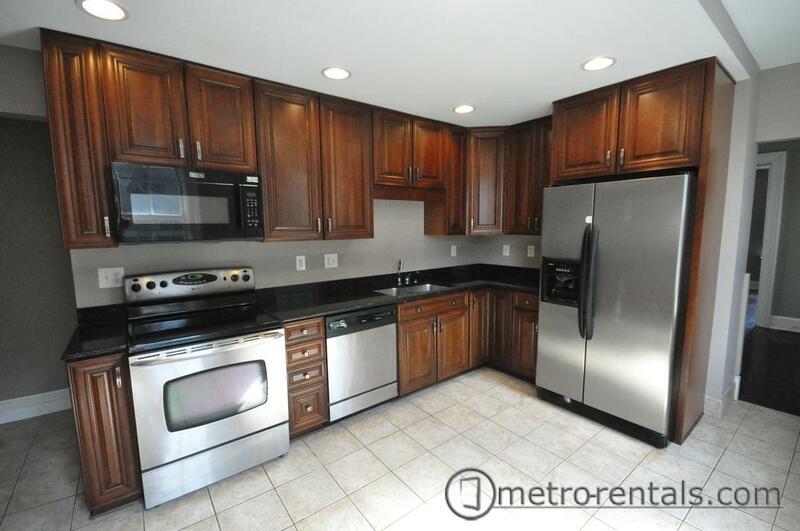 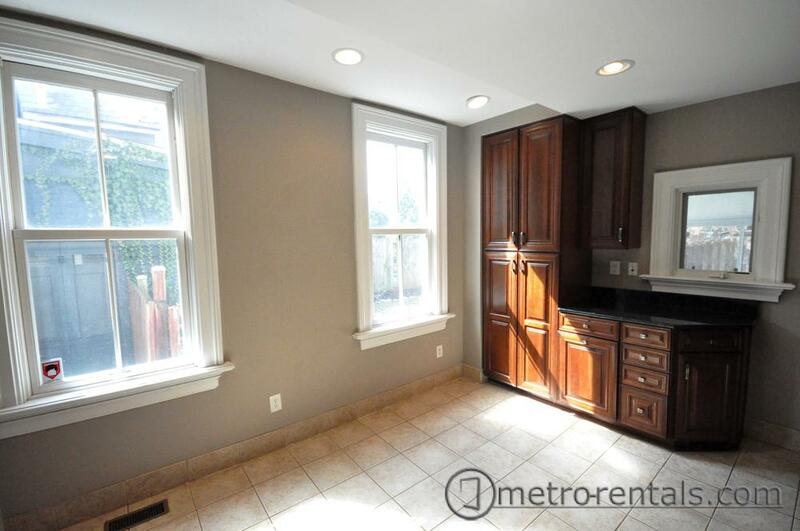 Spacious kitchen with plenty of cabinet storage and room for dinette. 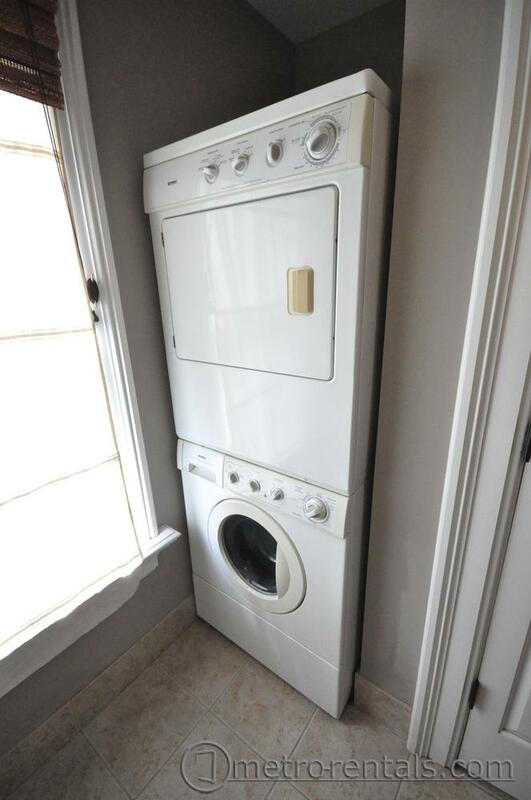 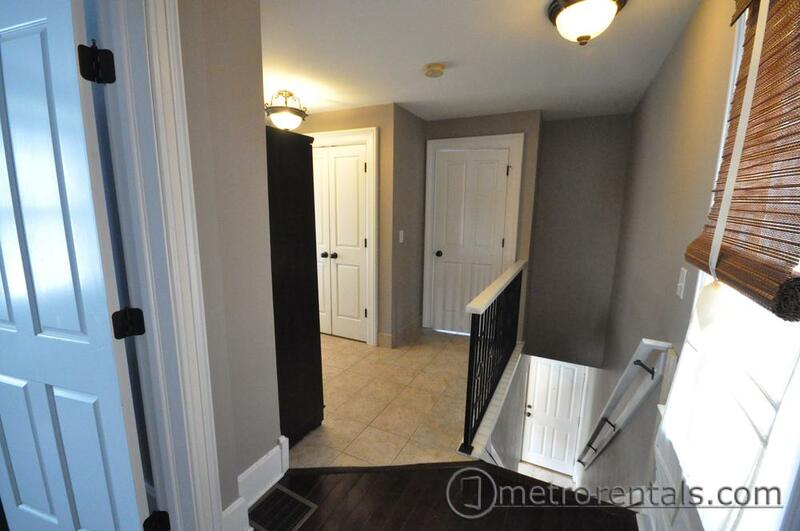 Appliances are newer and include washer/dryer. 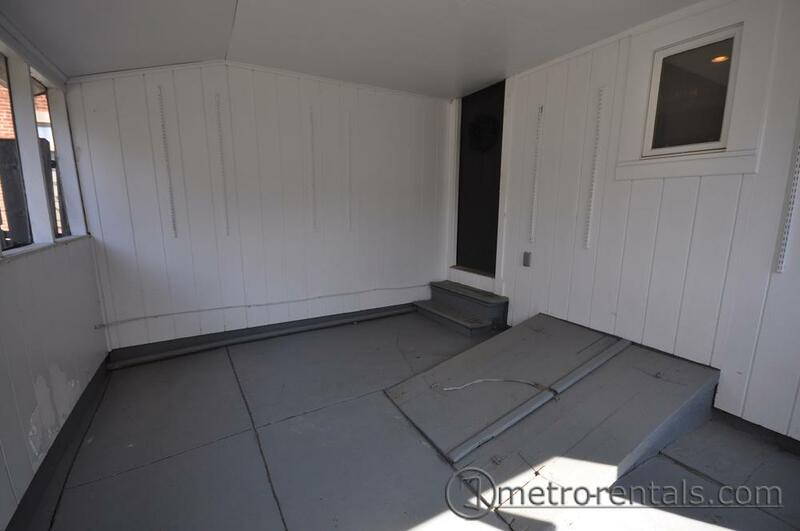 Unfinished but dry basement great for extra storage.